Indoor Trainers make great training devices for the off season and even during the season when you need to workout at odd hours. We stock the best in the industry. 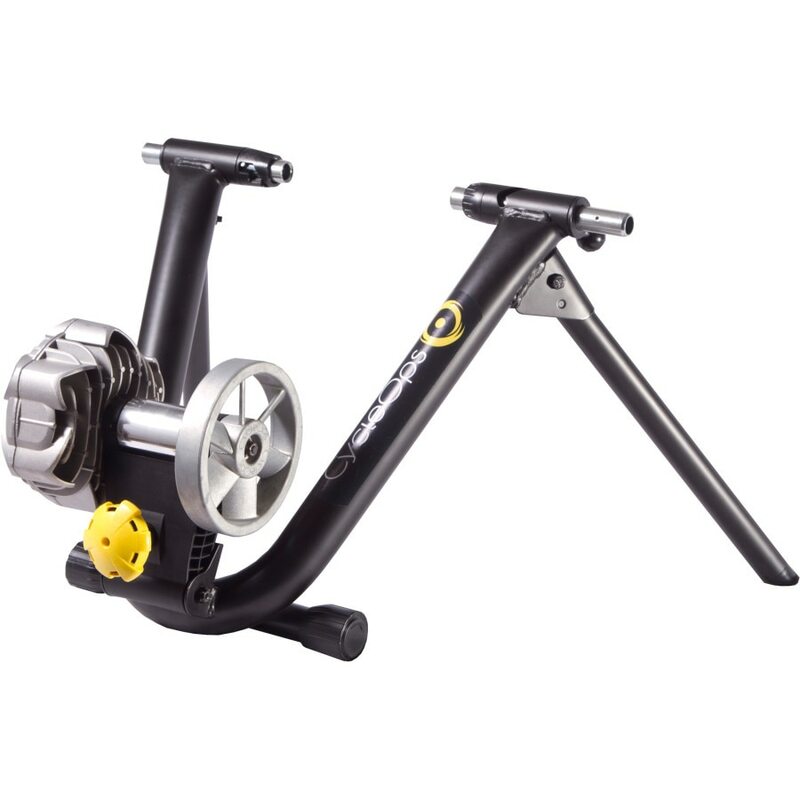 We will fully assemble the trainer you choose and instruct you how to properly use it. 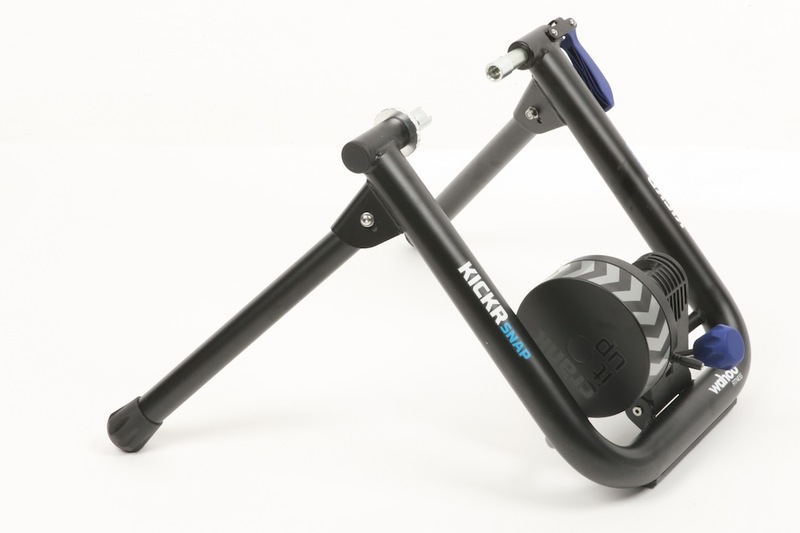 We also stock front riser blocks, trainer specific tires, and all of the sensors you’ll need to pair your phone, tablet, or computer to your trainer to make your workouts awesome. The Cylceops Fluid 2 trainer is a great choice if you want a quiet, smooth riding trainer! Priced at $299.99, it’s a bargain! The large, precision-balanced flywheel (with patented fan design) lets you easily customize each ride simply by shifting gears, just as you would outside. This design also helps keep your Fluid² working better – longer. And thanks to the built-to-last manufacturing process, the Fluid² can help you conquer one goal after the next. We also stock the Wahoo Climb, Headwind and Desk to improve your whole training experience! If you’re looking for some great fitness apps to use during training, try these.